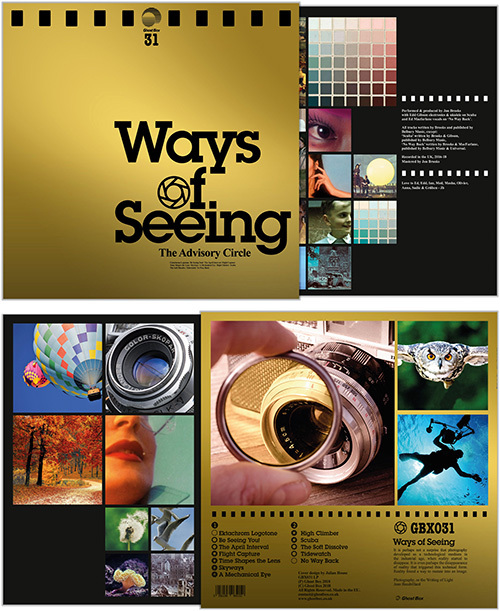 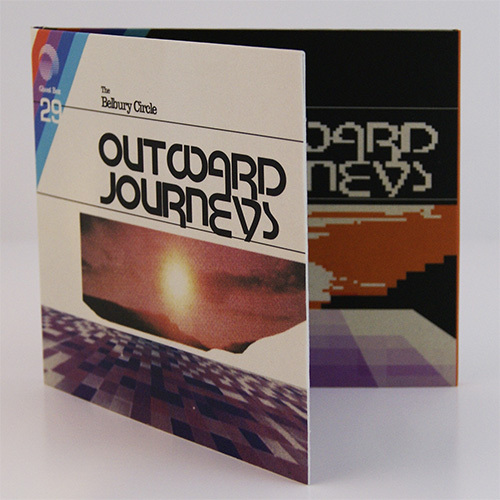 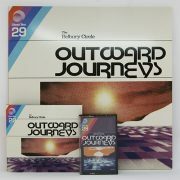 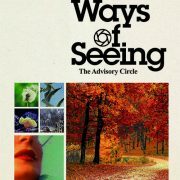 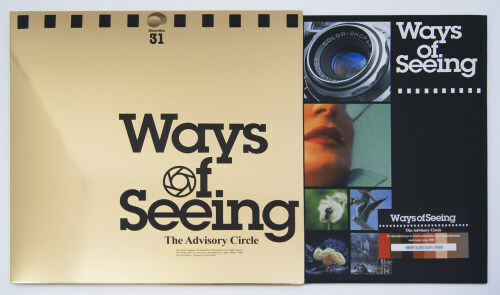 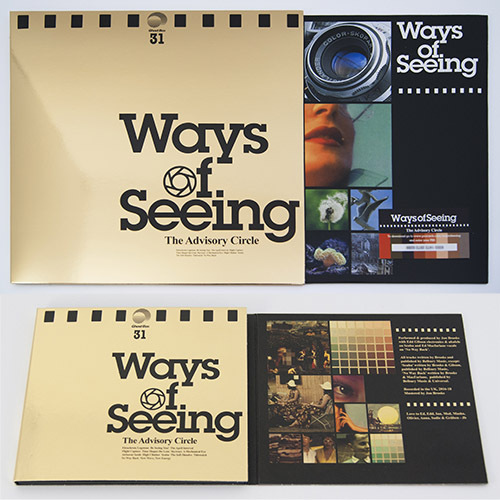 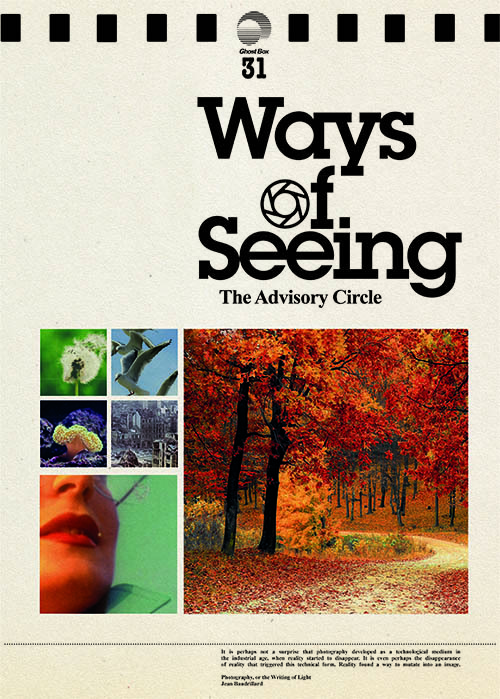 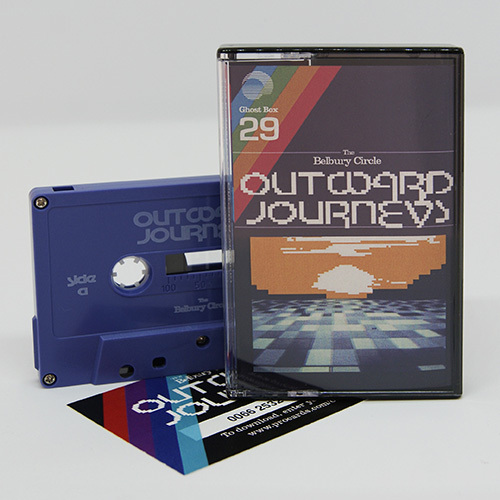 Available now, exclusively from the Belbury Music Shop. 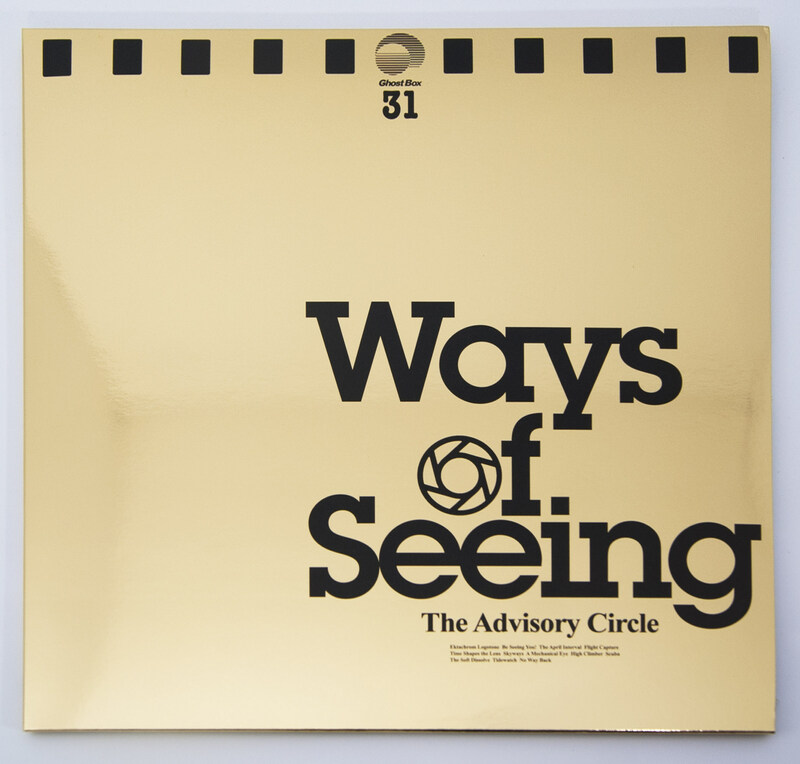 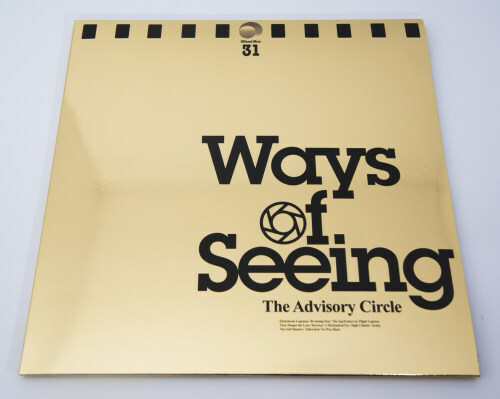 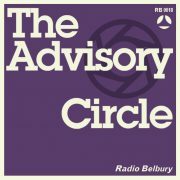 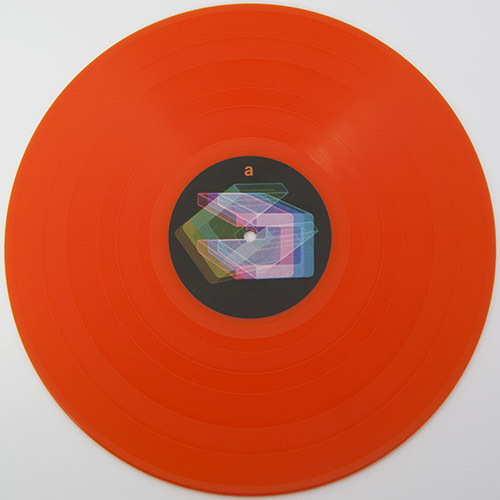 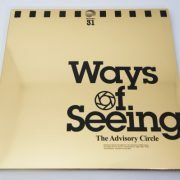 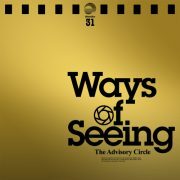 The third in a series of limited records made in association with Belbury Music and a variety of associated artists and labels. 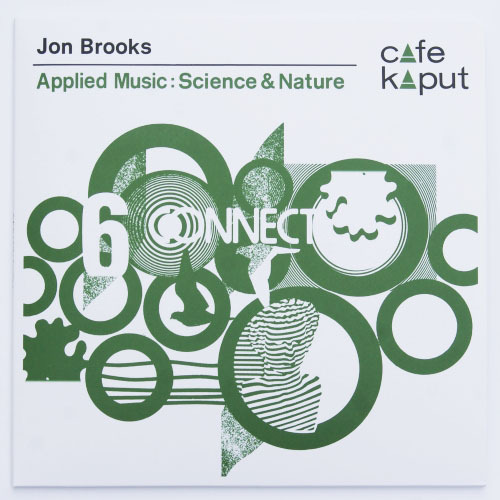 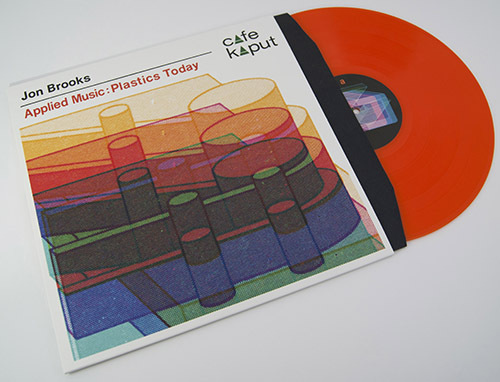 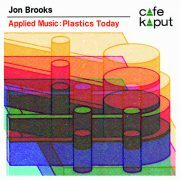 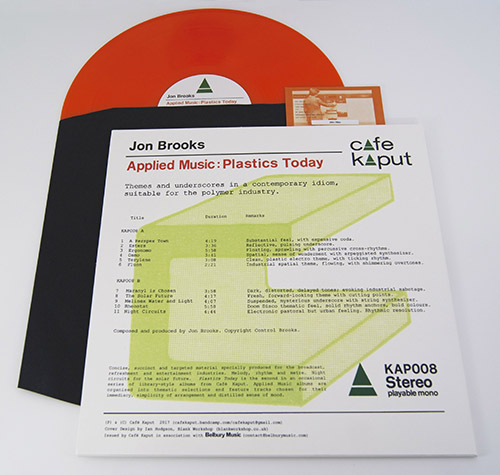 “Applied Music: Science & Nature” by Jon Brooks is the second physical release from his Café Kaput label. 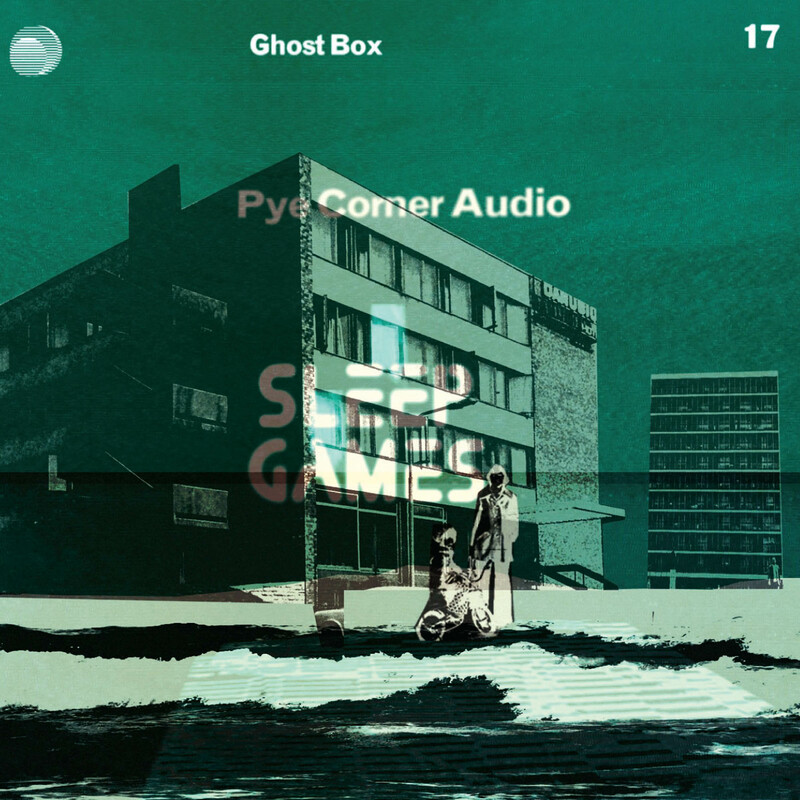 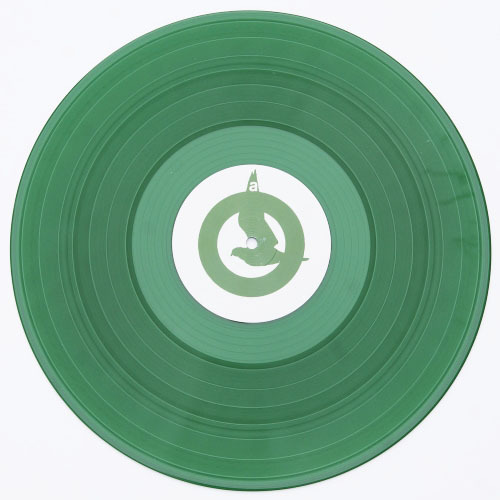 It comes on heavyweight translucent green vinyl, with a free download code. 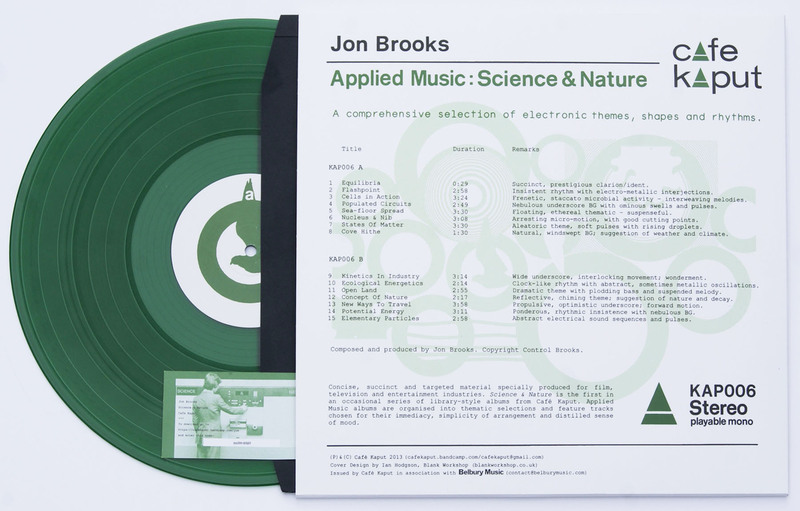 Sleeve art by Ian Hodgson.